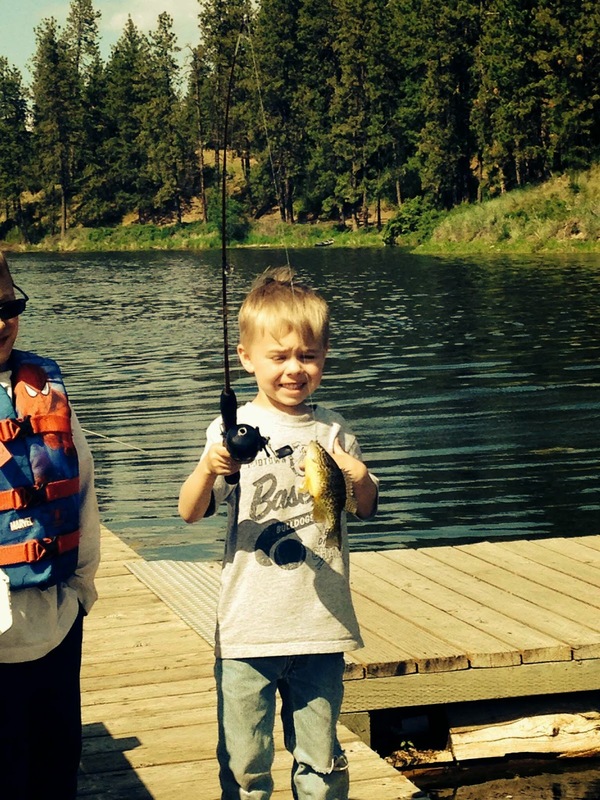 Summertime means camping for this family. 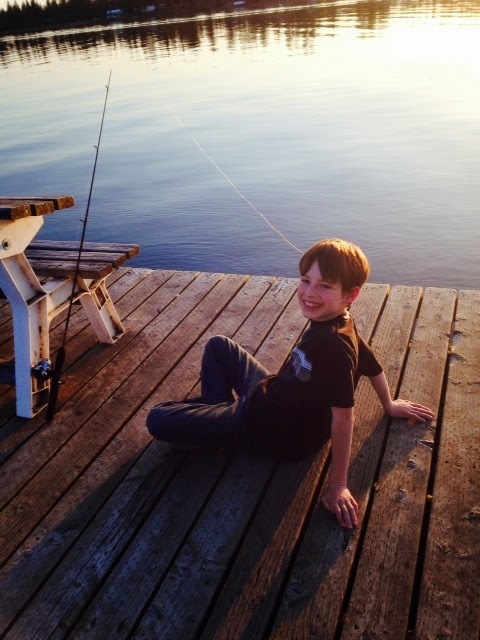 For our inaugural campout of the season, we went out to Clear Lake with my folks and my sister and her kids. It was a blast! 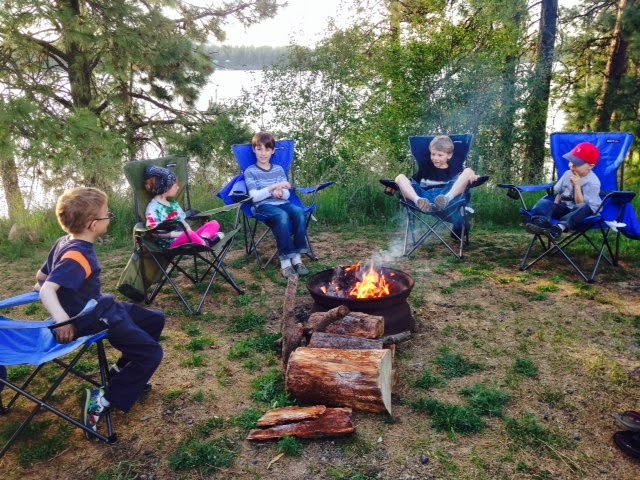 The five cousins chillin' around the campfire. Evan had his last day of preschool this past Monday. 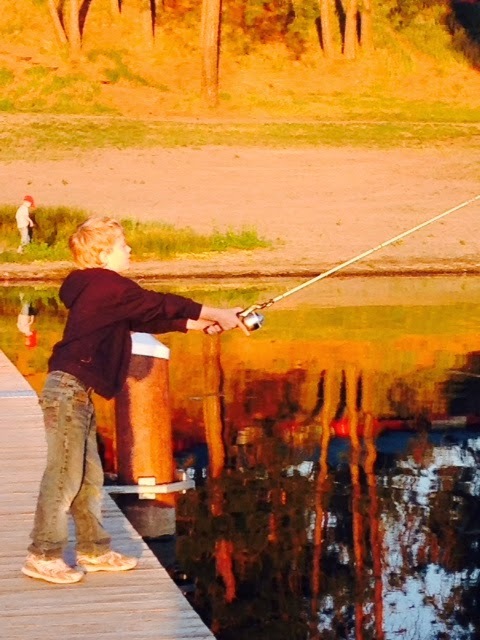 The next morning he woke up and said, "So, Mom, when's kindergarten?" He was a bit disappointed that he has to wait until September. He's ready to go now! 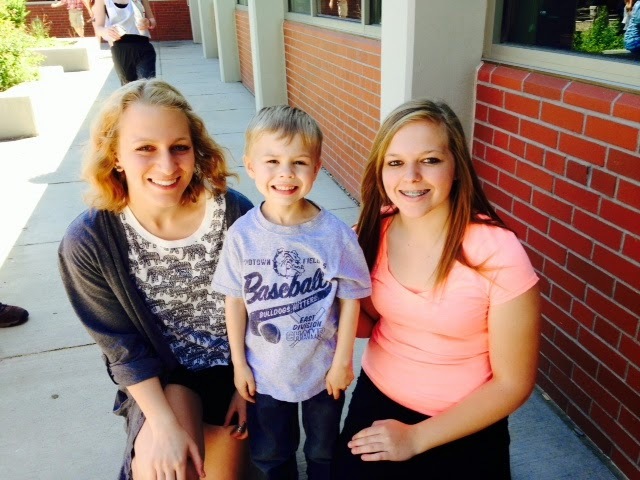 Evan with his special buddies Rachael and Amanda. 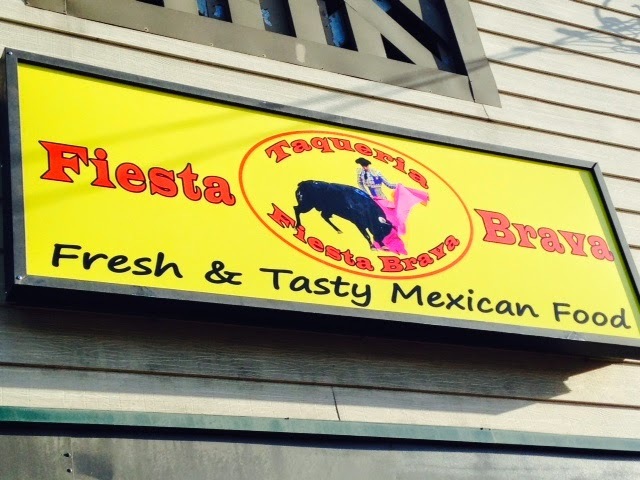 Just over a year ago, I wrote about Gene's favorite restaurant in town, a taco truck named Fiesta Brava. Well, since then, the owner Roberto has moved into an actual restaurant space close to where he parked the taco truck at the corner of Nevada and Francis. And that's where we had dinner tonight. As always, delicious, authentic Mexican food. 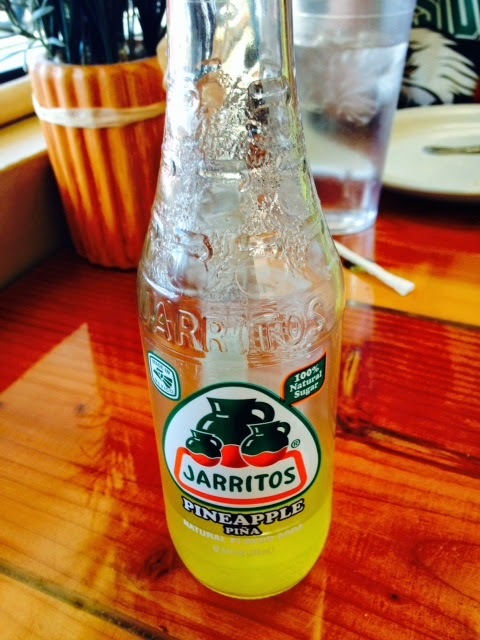 I had my favorite: the fish tacos and pineapple Jarritos. Nectar of the gods, my friends. Highly recommended.